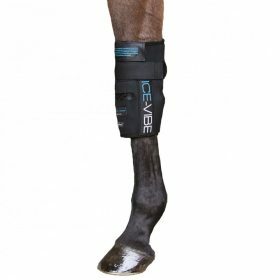 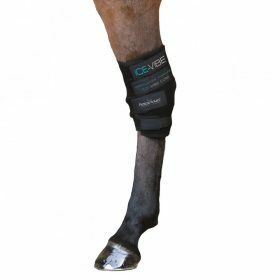 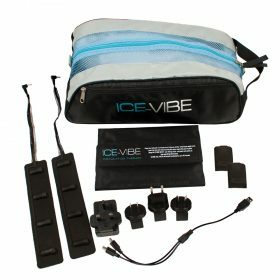 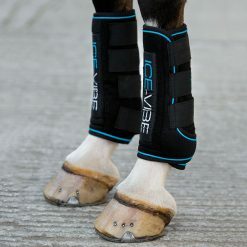 Whether you are looking for post injury rehabilitation and treatment boots or preventative measures shop our range of therapy and medical boots. 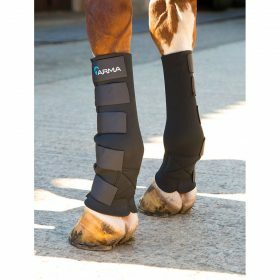 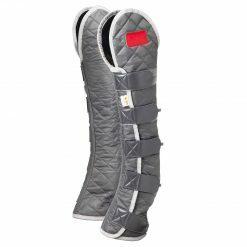 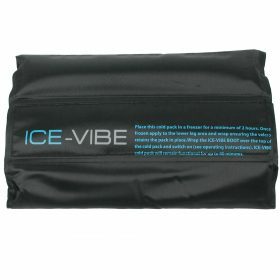 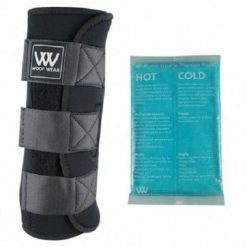 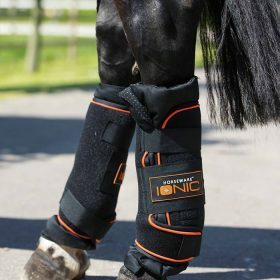 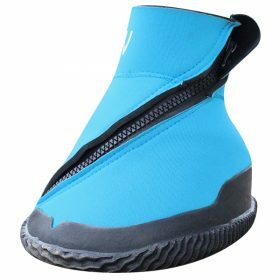 Browse hot and cold, magnetic, poultice and ionic boots. 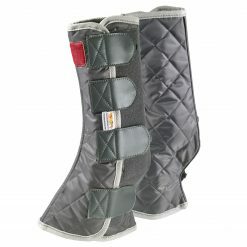 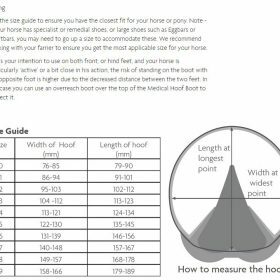 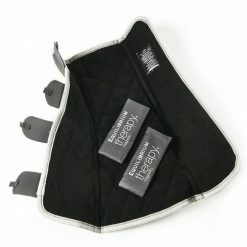 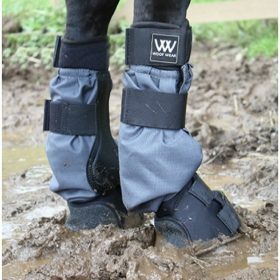 Stockist of Rambo Ionic stable boots and Horseware Ice Vibe boots, including brands like Equilibrium and Woofwear.